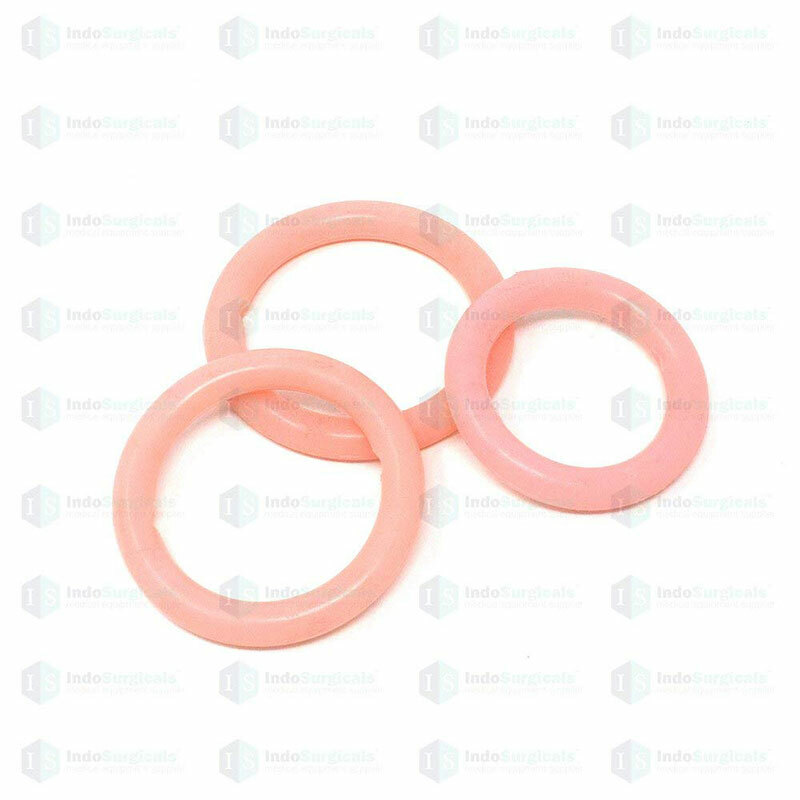 IndoSurgicals Ring Vaginal Pessary Silicone Non Sterile (Medium) - 1 Pc. 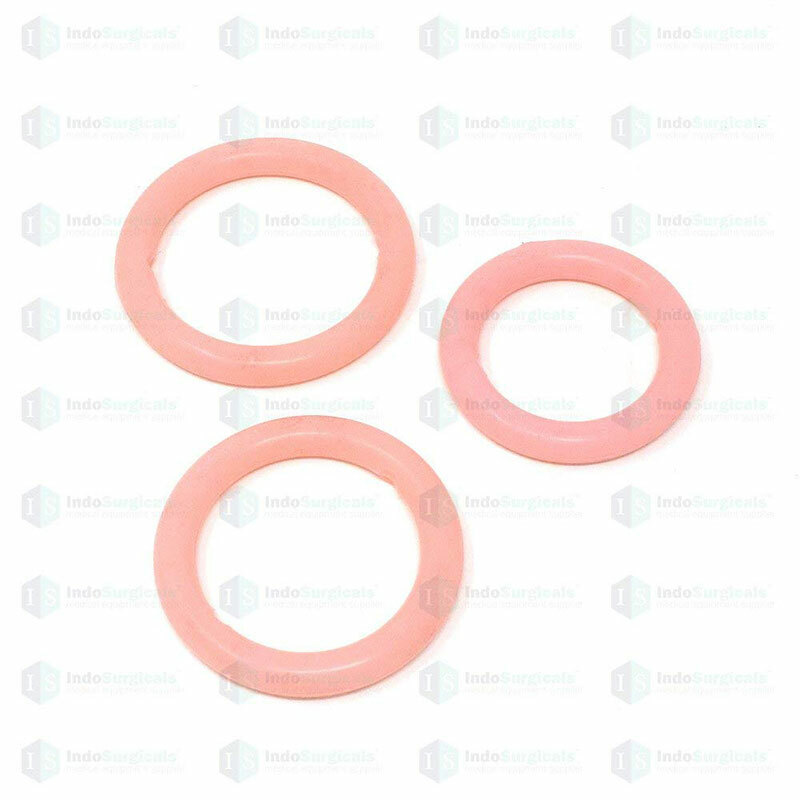 IndoSurgicals Ring Vaginal Pessary are 100% silicone pessaries that are used in the management of vaginal prolapse of the urogenital organs. 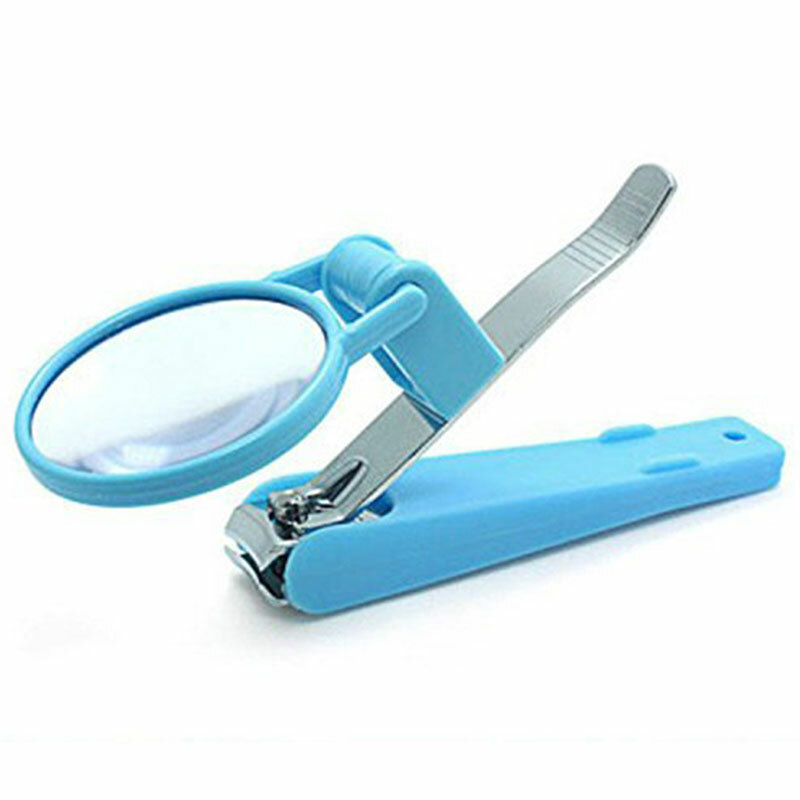 These pessaries are soft and pliable, making them easy to insert and remove. 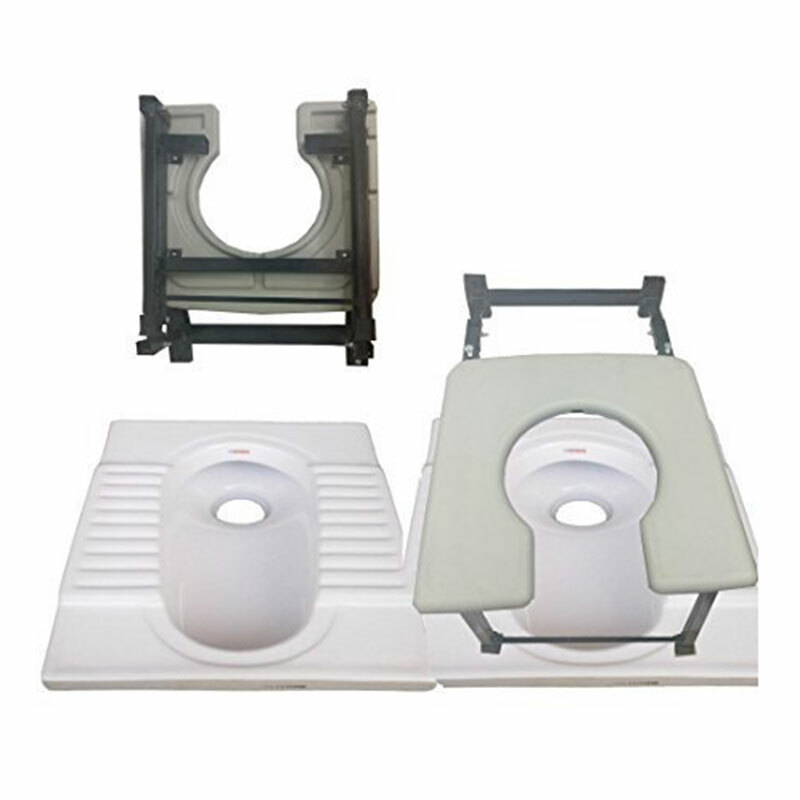 Available in 3 sizes and all are without support. 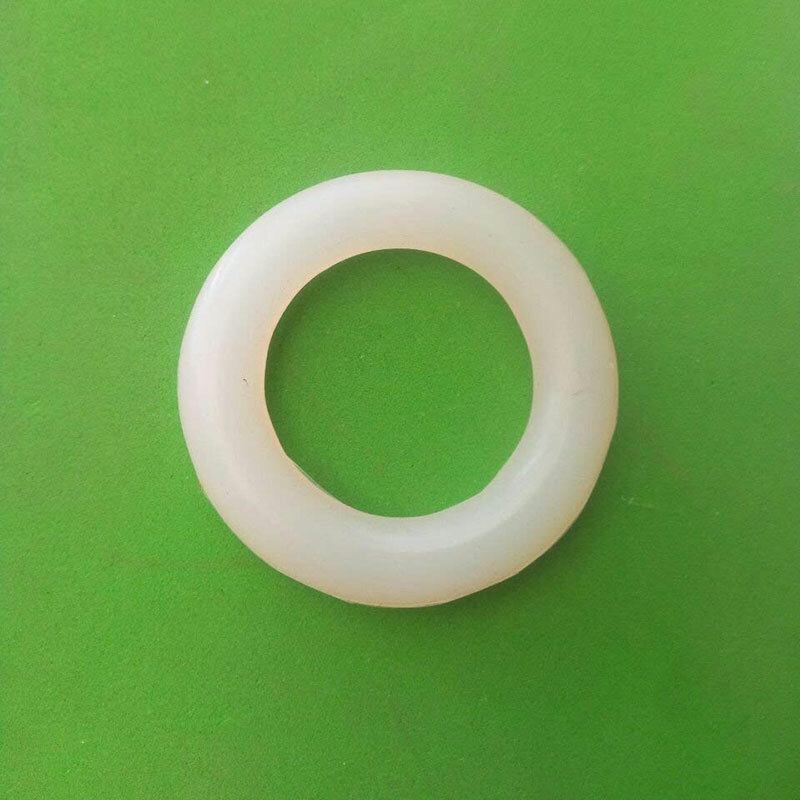 Ring Pessary is very common for a first to second degree prolapse. 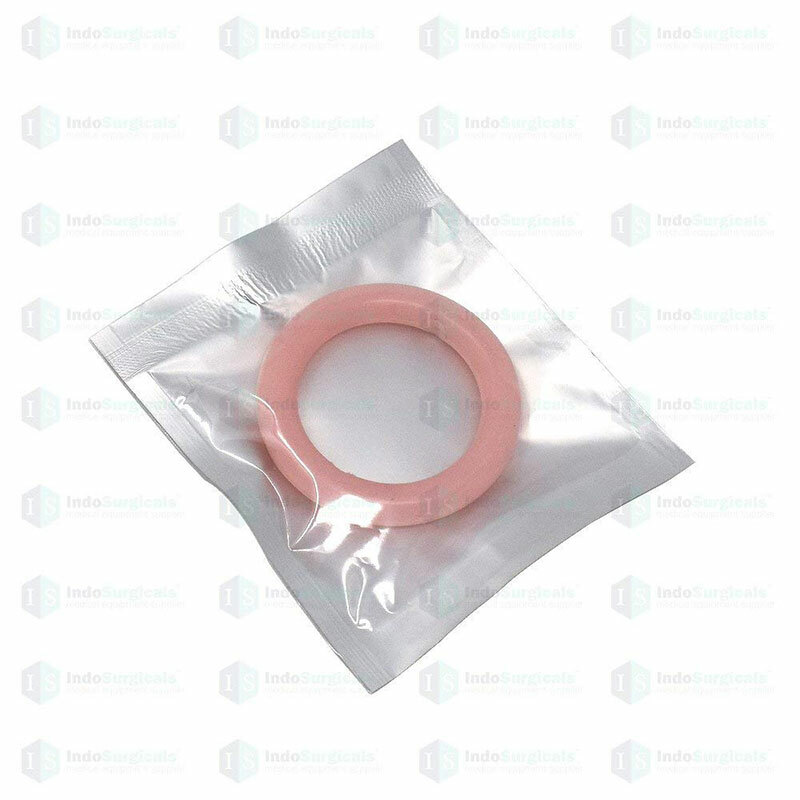 The Ring with support can also be used on an accompanying cystocele. Insertion is eased with the folding action of the Ring.